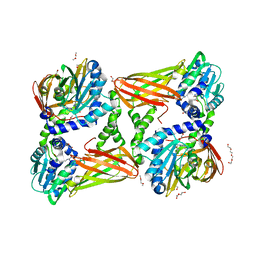 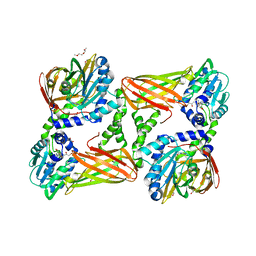 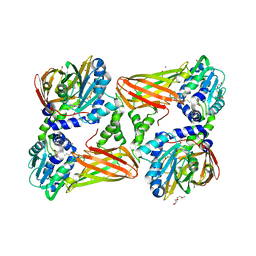 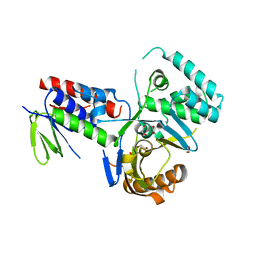 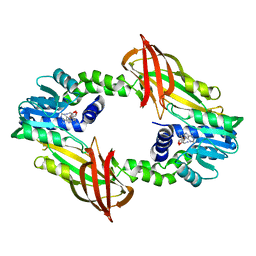 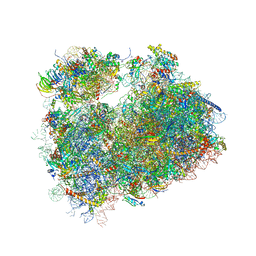 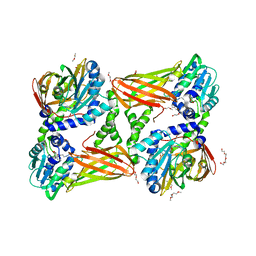 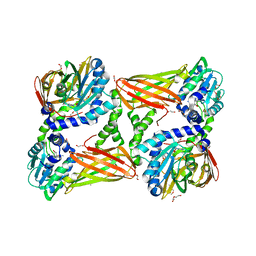 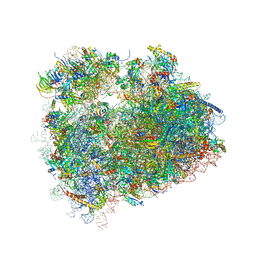 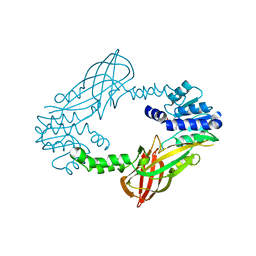 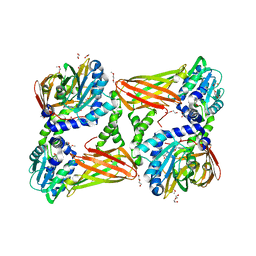 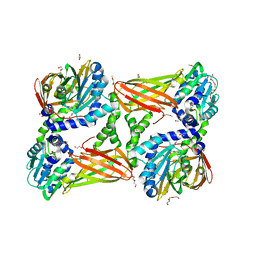 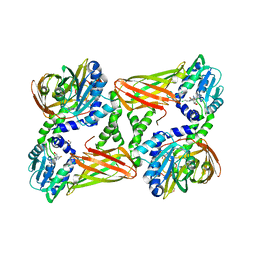 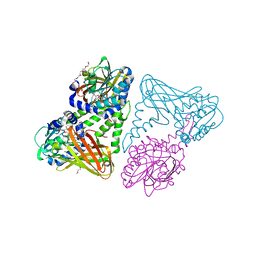 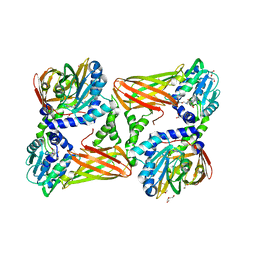 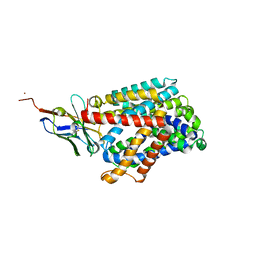 著者 Mailliot, J., Garreau de Loubresse, N., Yusupova, G., Dinman, J.D., Yusupov, M.
主引用文献 Crystal Structures of the uL3 Mutant Ribosome: Illustration of the Importance of Ribosomal Proteins for Translation Efficiency. 著者 Bonnefond, L., Cura, V., Troffer-Charlier, N., Mailliot, J., Wurtz, J.M., Cavarelli, J. 主引用文献 Functional Insights from High Resolution Structures of Mouse Protein Arginine Methyltransferase 6. 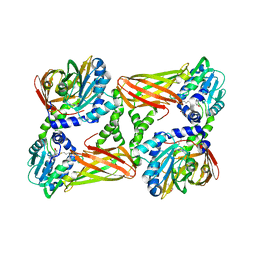 著者 Schaub, P., Yu, Q., Gemmecker, S., Poussin-Courmontagne, P., Mailliot, J., McEwen, A.G., Ghisla, S., Beyer, P., Cavarelli, J. 主引用文献 On the structure and function of the phytoene desaturase CRTI from Pantoea ananatis, a membrane-peripheral and FAD-dependent oxidase/isomerase. 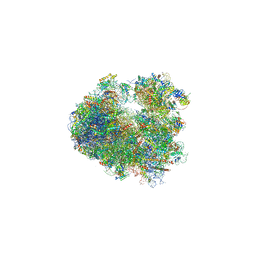 著者 Cura, V., Marechal, N., Mailliot, J., Troffer-Charlier, N., Hassenboehler, P., Wurtz, J.M., Bonnefond, L., Cavarelli, J.